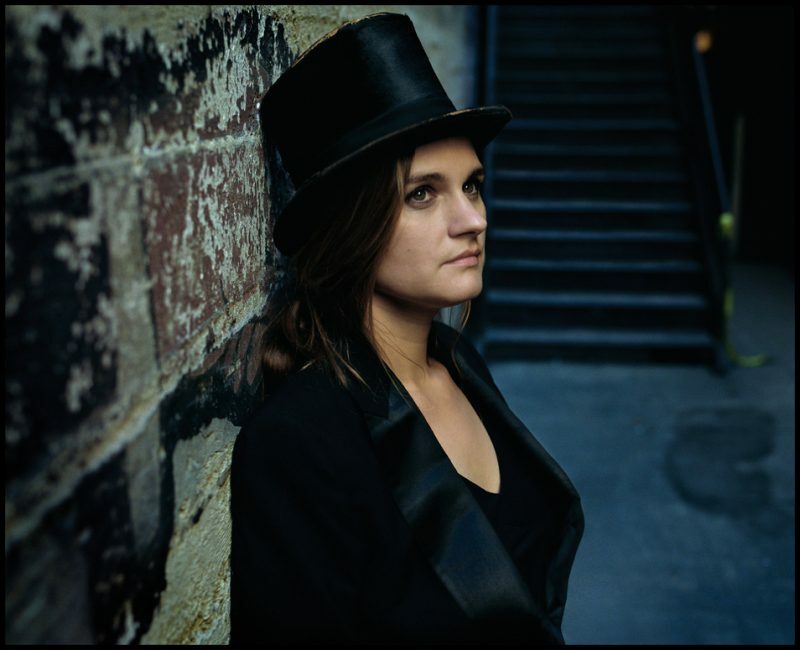 There’s a popular saying among aspiring wordsmiths that goes something like, “In order to become a good writer, you need to read good writers.” For her sparkling 2009 disc, Bare Bones (Rounder), Madeleine Peyroux heeded that call from a musical standpoint and wrote or co-wrote all 11 songs. Even though glimpses of her songwriting gifts have shimmered throughout her discography, dating back to her charming 1996 debut, Dreamland (Atlantic), much of Peyroux’s acclaim arose from her masterful interpretations of songs by Elliott Smith, Leonard Cohen, Hank Williams and others. Another great asset she discovered was her penchant for crafting compelling tunes out of conversations. She cites the wistful “Our Lady of Pigalle” as the perfect example. “My songs have lots of lyrics. From [that song] I discovered that I knew how to make [a] song out of a conversation, from covering songs that do that so well: singing in the second person, for example, or singing to someone in the first person but really having a conversation. I think a lot of these songs are built around conversations. 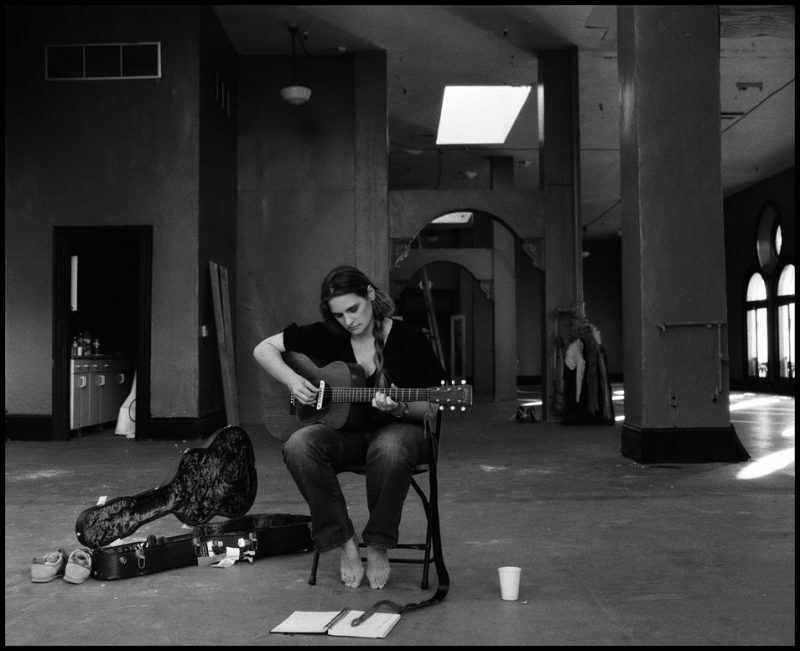 As on her previous two discs, Half the Perfect World (Rounder, 2006) and Careless Love (Rounder, 2004), Peyroux worked with Larry Klein, who’s produced other stellar albums by vocalists such as Luciana Souza, Melody Gardot and, of course, Joni Mitchell. When she collaborated with him on Careless Love, she first confided in him that she wanted to hone her songwriting skills. “But I hadn’t gotten the idea in my head that I would want to make an album of all originals. Larry suggested that we collaborate and do it,” she says.